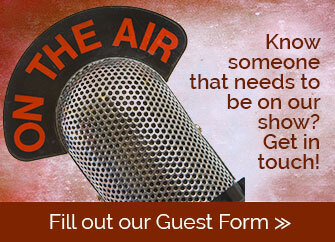 For general show comments and feedback, use the form below or call our show hotline sponsored by Spark Marketer 855-646-3538 ext. 448. We look forward to hearing from you! Looking or a different form? Add me to the weekly new episode and special content list!